Suits are of two types, civil and criminal. Criminal suits are the ones that are tried against an individual or an organization that has done something out of the order of law. Typically, in a criminal suit, the plaintiff is the state or the law governing the body, and the defendant is the party that is accused guilty of any crime. Civil and criminal suits are entirely different in terms of the plaintiff and the defendant. 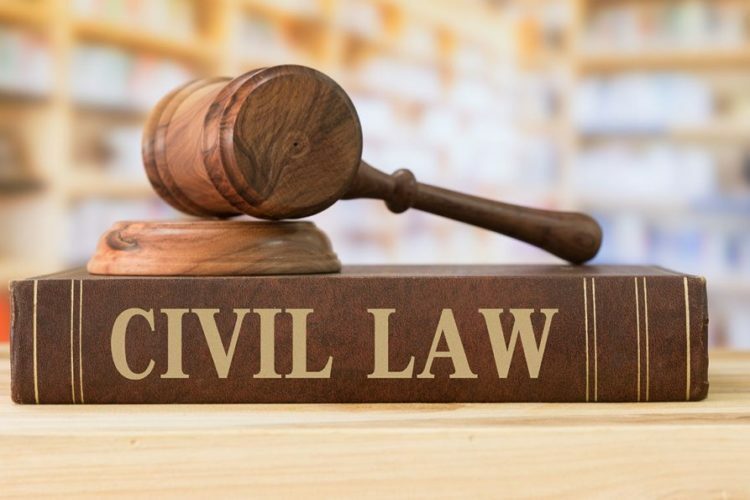 A civil suit is filed when an individual or an organization (the plaintiff) has suffered a loss physically, emotionally, or financially due to another individual’s or organizations’ intentional or negligent act. Also known as tort claims, these are the ones filed against an individual or an institution (usually businesses), for causing a physical or emotional injury to an individual. Another term used for these types of claims is personal injury claims. 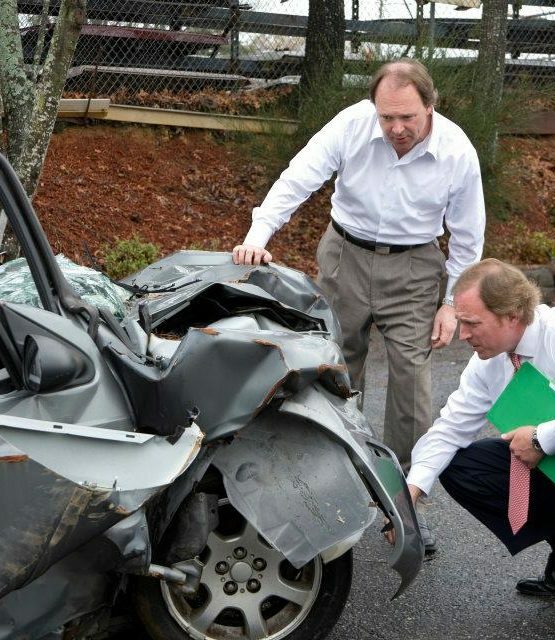 There are specific lawyers or attorneys, known as personal injury lawyers that take up these type of suits. These suits include slip and fall cases, road accidents, pet animal attacks, injuries that occur at the workplace, wrongful death, and medical malpractice cases. 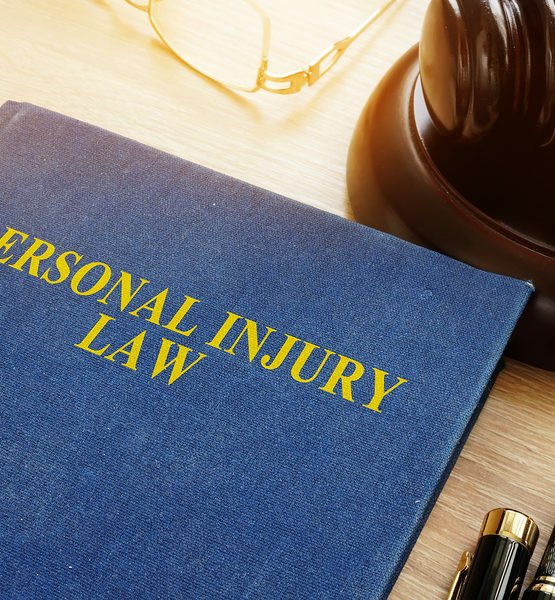 The injured person (the plaintiff) is entitled to compensation in the form of monetary benefits for the pain and suffering they have gone through. Contracts are legal documents that bind two or more parties into a legal obligation of a set of tasks or duties to be fulfilled by either of the parties. When a party fails to deliver their part of the contractual obligation, a dispute may arise. Contractual claims are the legal suits filed by any of the two parties bound by a contract when the other party fails to deliver their obligation. The failure could be due to a number of reasons including a shortage of financial capital, an extension of the term, or poorly stated terms of the contract. Often referred to as contractual breach, these cases are usually settled out of the court. But, in case the suit is filed legally and approached in court, the penalties for the defaulters can be pretty high. These penalties may include monetary compensation, fine, or sometimes even the seizure of personal property and finances if at stake. Equity claims are not listed under legal claims but rather are listed as equitable claims that do not obligate any party for compensatory money relief. Whereas in a legal claim, the defendant is liable to relieve the plaintiff in the form of monetary compensation for the damages caused, if found guilty. In an equitable claim, the court can ask the defendant to do or stop doing something that is causing or may cause damage to the plaintiff in the future. 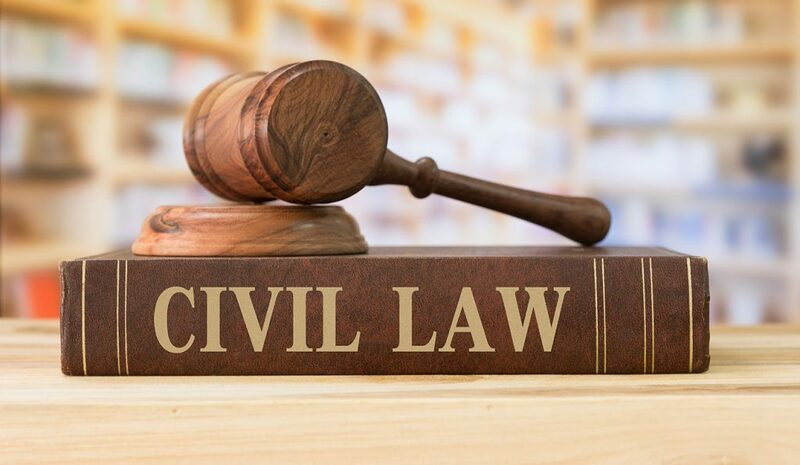 The process of court intervening in civil procedures is known as an injunction. For example, if an individual or a group of people are to be affected by an industry’s processes, then the community can legally file an equitable claim against the industry asking the court to intervene. The court may then obligate the company to either stop doing particular jobs or may ask to come up with a process that does not affect the community. In this example, there is no money involved, or there are no compensatory benefits offered to the plaintiff. Disputes between the landlord and the tenant over the lease agreement is a typical example of the property claims. Like the equitable claims, property claims also don’t involve any monetary compensation usually. Except in a few cases, like where the tenant may sue the landlord for claiming the security deposits. Property claims are a form of a contractual breach and may lead to eviction or penalty or imprisonment, or all of these depending upon the proposed claim. 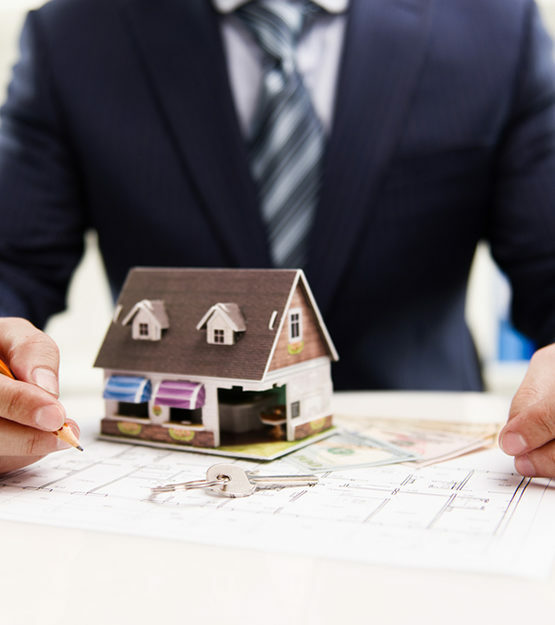 Unlike, contractual breach, property claims are actually niche classified and require estate attorneys for the same. Criminal and civil lawsuits are completely different in terms of execution and involvement of the parties. While the criminal cases are filed by the state authorities against an individual, who is supposed to be a culprit, the civil cases may be filed against any number of defendants and there is no criminalization of any individual. In a criminal case, the person or the party under trial is not prosecuted as a criminal as long as the evidence does not establish so. Whereas in a civil suit, the defendant may be tried as responsible for the damages. The only task performed by the court is to decide the amount of compensation.